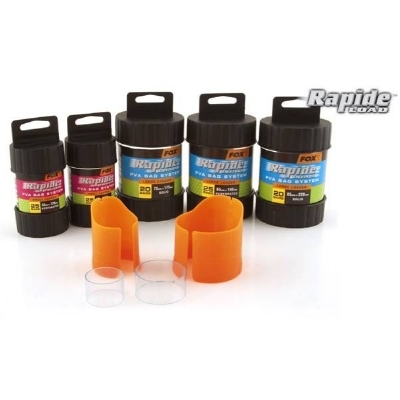 The beauty of the Rapide tool is that not only is it used to fill your solid PVA bag but it is then also used to tie it meaning that you no longer need to fiddle about with PVA tape and gripping the bag between your knees – all very tricky and all very time consuming! With the aid of the Rapide tool all you need to do now is load the bag, twist the tool, lick the top of the PVA and stick the bag shut by bringing the moistened section back onto the bag. The system makes things so fast and simple and in fact Scott best time to date to load and tie a bag is just 18.9 seconds – and that includes folding the corners over too! The Korda Kutter is a tool designed to slice boilies in half, you simply scoop a tube full of boilies then push them through the tube with the plunger provided, and the boilies simply come out the end cut into 2. The Krimping Tool allows the angler to make exceptionally neat rigs and to create short ‘chod’ style rigs simply and quickly.Supplied with a FREE selection of small and large size Krimps which are compatible with stiff, chod filaments and the majority of stiff coated hooklinks. Creates a link that is stringer than a knot! 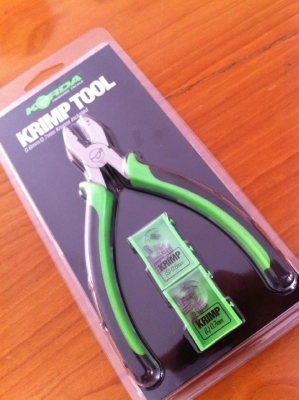 Fast, simple and neatSupplied with10 of each Krimp size: 0.6mm (small) / 0.7mm (large). 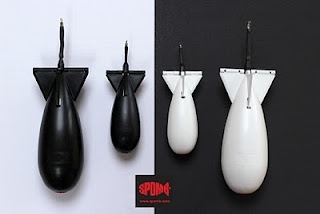 Use the small Krimp with materials from 0.43mm to 0.6mmUse the large Krimp with materials between 0.6mm and 0.7mmSpare Krimps available. 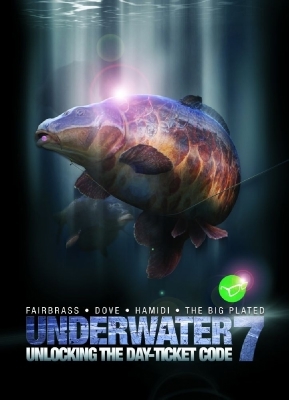 We are very pleased to announce that the Korda underwater part 7 DVD has just arrived !!! Just in time for Christmas!! it was filmed at the Linear complex on St.Johns lake and amongst the many fish they caught was the big mirror called 'the big plated'. This is the best underwater Dvd that Korda have made so far… so dont miss it!! The Rigmarole Bore Ring is designed to make D rigs, Chod rigs, Blow back rigs etc easier by using the Bore Ring instead of a normal ring and then screwing your bait(8mm+) onto the Bore Ring. 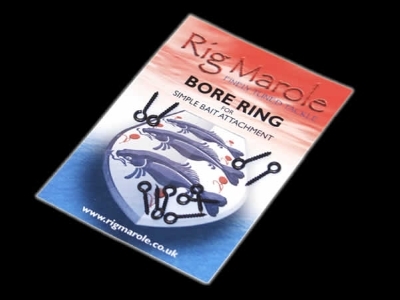 The Rigmarole Bore Ring makes changing baits an absolute doddle. BOILIES: This high attraction bait has been specially designed to be effective throughout the entire season by using the finest liquid and powdered attractors for barbel. To use effectively simply combine with a hair rig and a semi fixed lead set up along with a PVA stringer of free offerings. When introducing loose feed try breaking the baits in half to maximise the scent trail that will draw barbel to you. GROUNDBAIT:This groundbait is designed for river fishing and specifically for the fast flows barbel love – it has the same special attractors included in the range’s other baits plus a couple more from the TOP SECRET drawer! 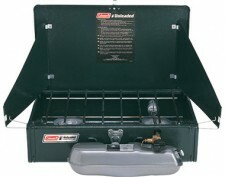 It is also a heavy mix, which binds together well making placement easy. A good starting point is to introduce half a dozen tangerine size balls laced with pellets allow them to ‘stew’ for half an hour. Then cast a boilie over the top and hold onto your rod! 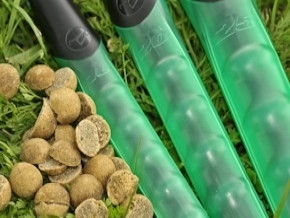 PELLETS: It goes without saying that barbel adore pellets and no range would be complete without their inclusion. 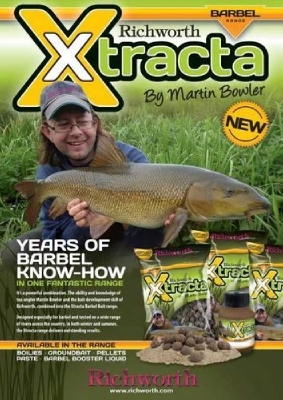 The Xtracta version has been made to compliment both the boilies and groundbait encouraging the fish to feed. Due to the ingredients and attractors used these will work both in winter and summer overcoming a traditional problem with this style of barbel food. 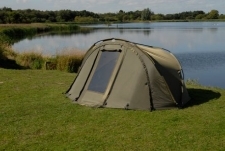 Feed via a bait dropper, within groundbait or simply place a palm full inside a PVA mesh bag and attach to your rig giving the boilie hook bait an even bigger draw. PASTE: If you need to grab the barbel’s attention in a large river or flood simply mould a layer of paste around your boilie hookbait to ensure it won’t be missed. Its tacky nature guarantees the paste will stay in place during the cast but being packed with powdered attractors instantly causes the ‘feeding trigger’ to be turned on once in place on the river bed. Alternatively a superb stalking bait can be made by either moulding around the hook while leaving its point exposed or replace your boilie on a hair rig with a cork ball and mould paste around this giving a critically balanced set up. BARBEL BOOSTER: The potent liquid can be used as a glug/soak for both the boilie and paste to give your bait an un-missable ‘eat me’ signal to the barbel. 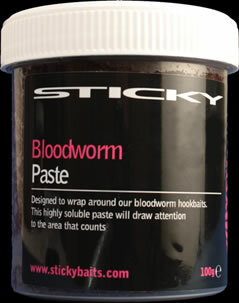 To draw the most amount of booster into the bait apply when frozen so it is drawn in as the boilie or paste defrosts. 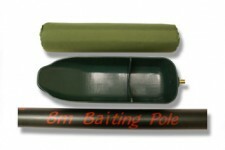 It also makes a great addition to the groundbait in this range. Add as required to the water you intend to use to dampen the mix to guarantee an even distribution. As the balls break up the booster is washed downstream stimulating the barbel to feed.